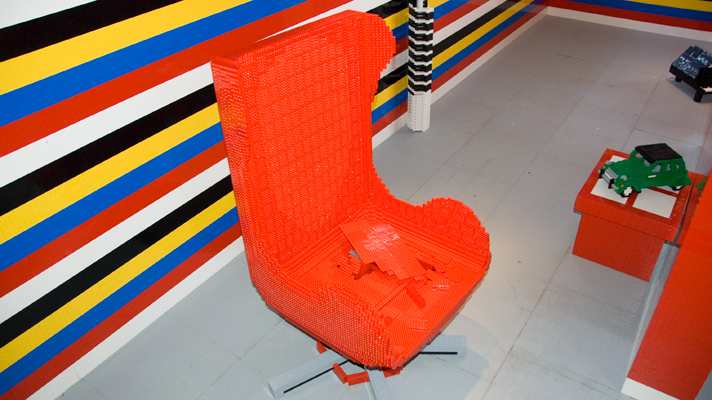 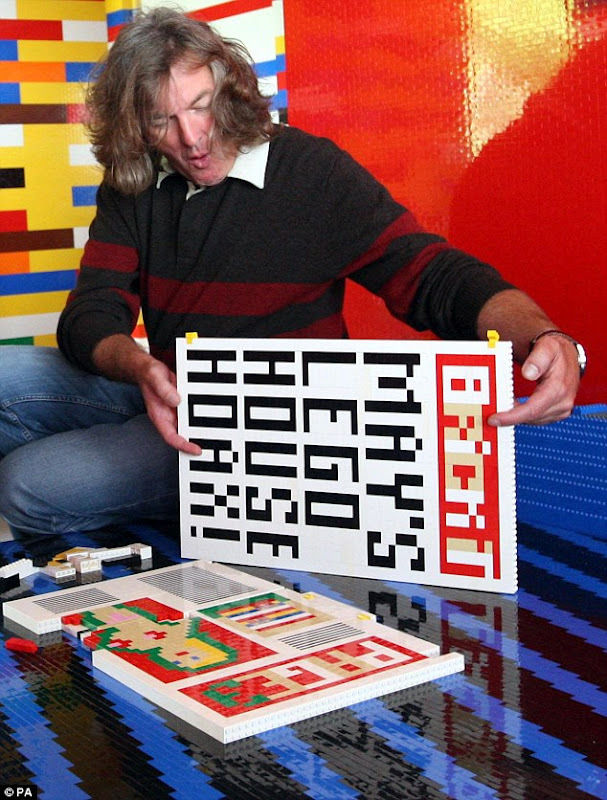 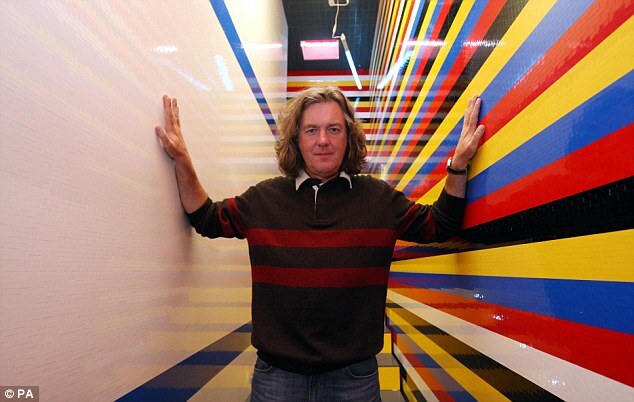 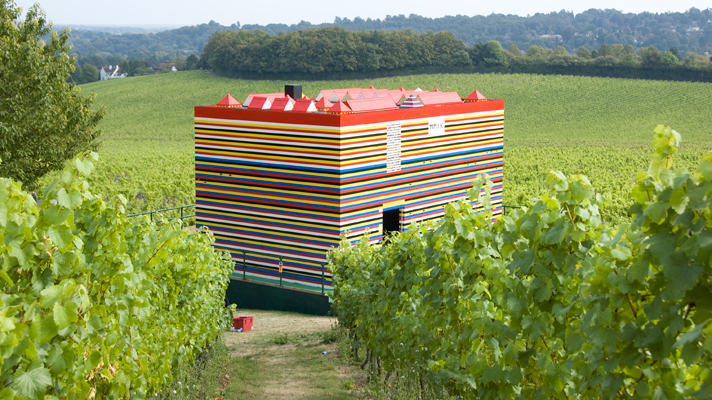 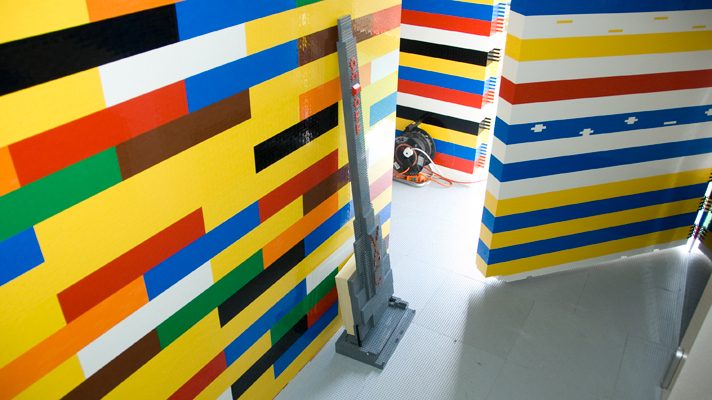 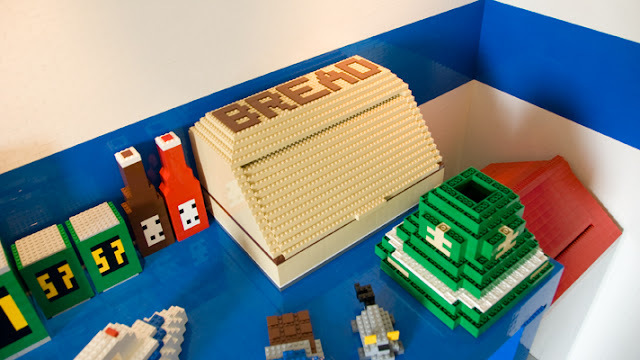 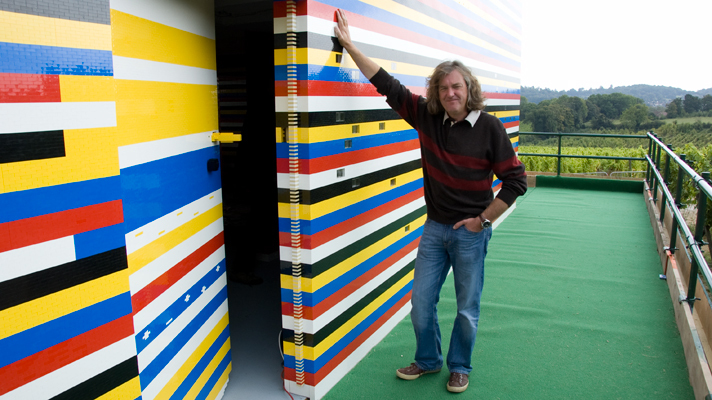 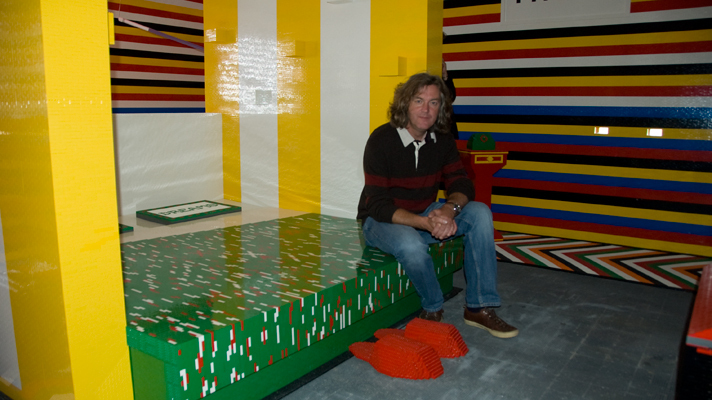 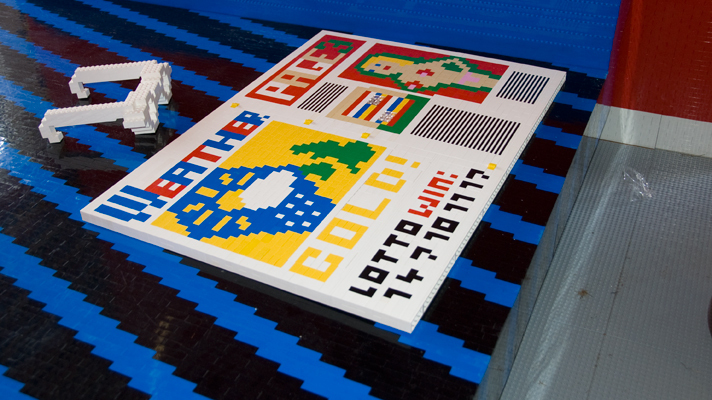 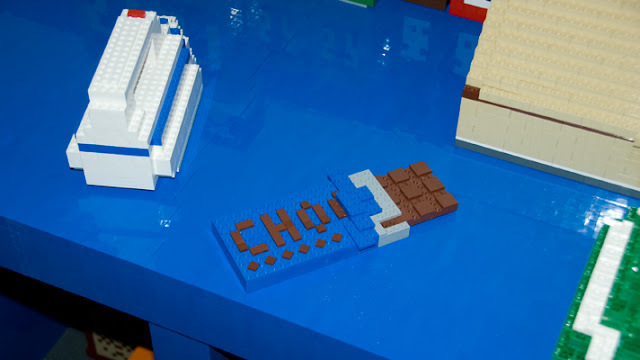 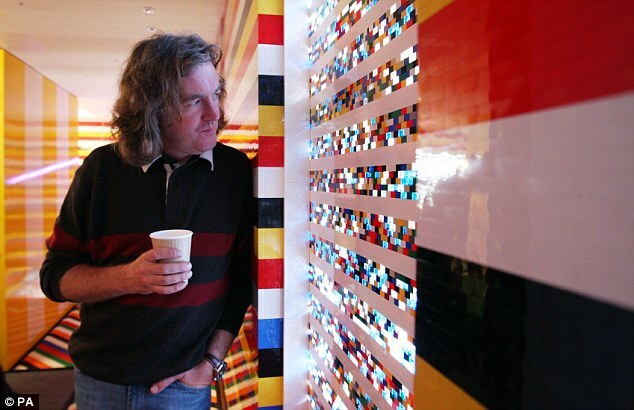 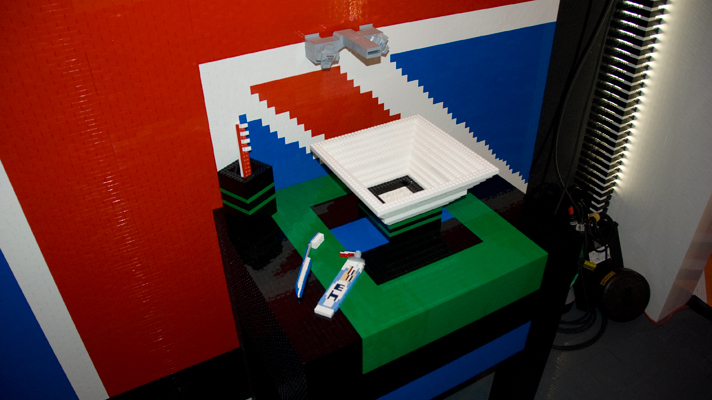 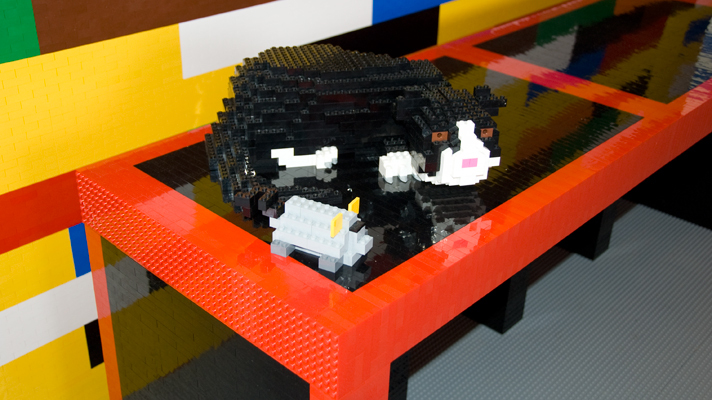 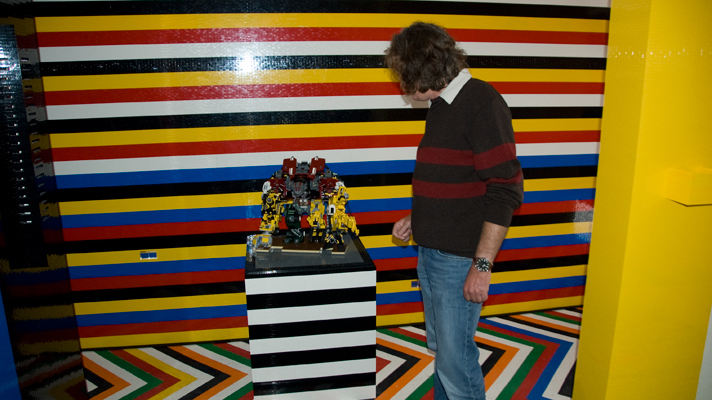 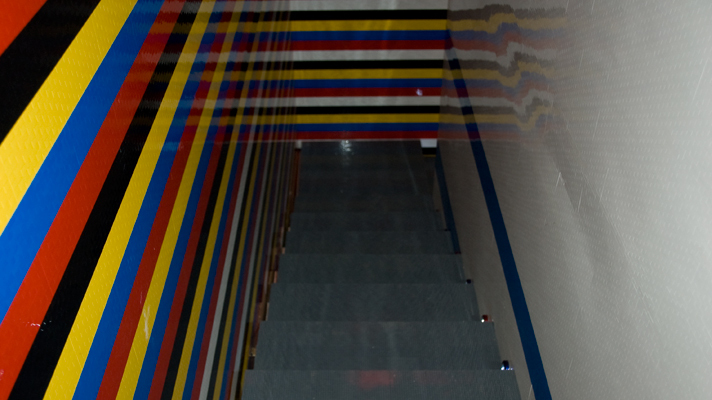 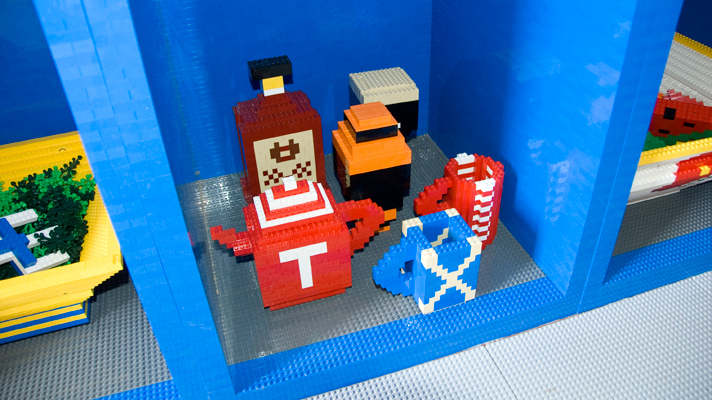 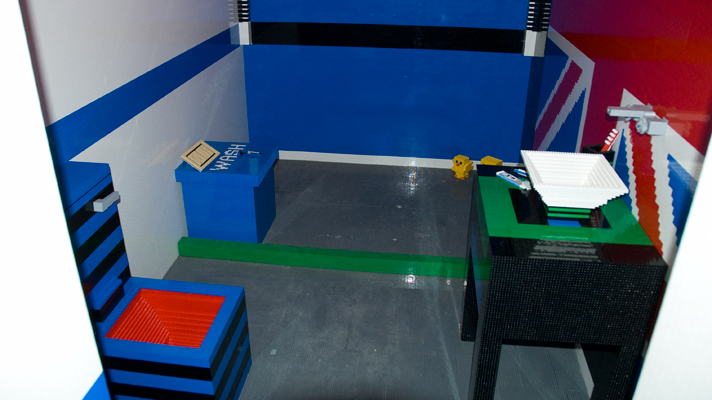 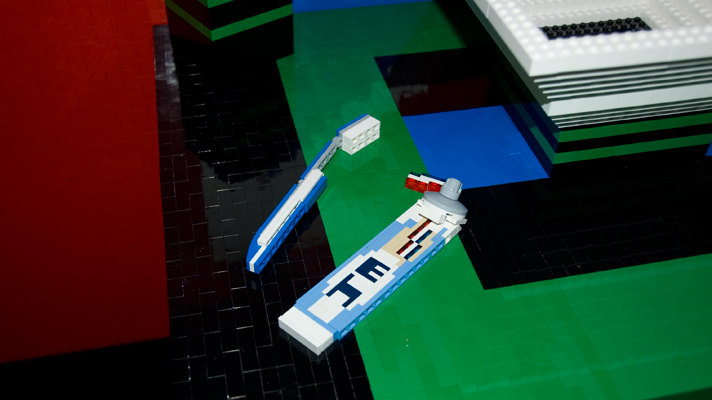 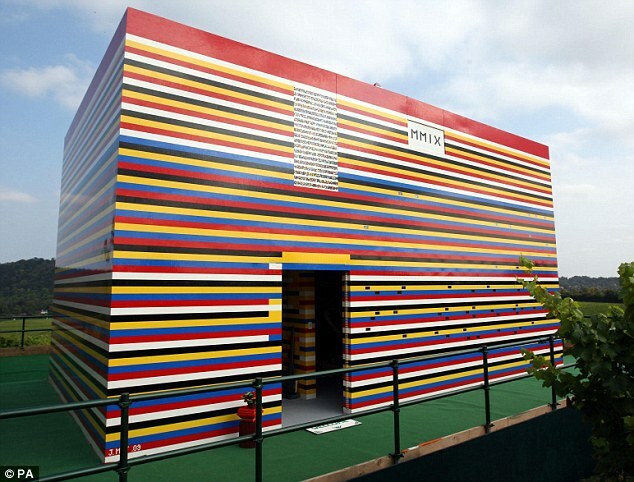 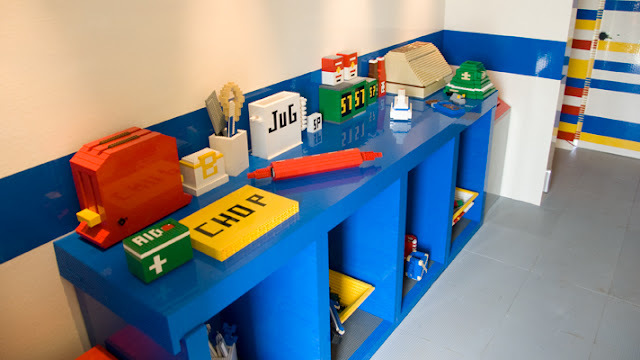 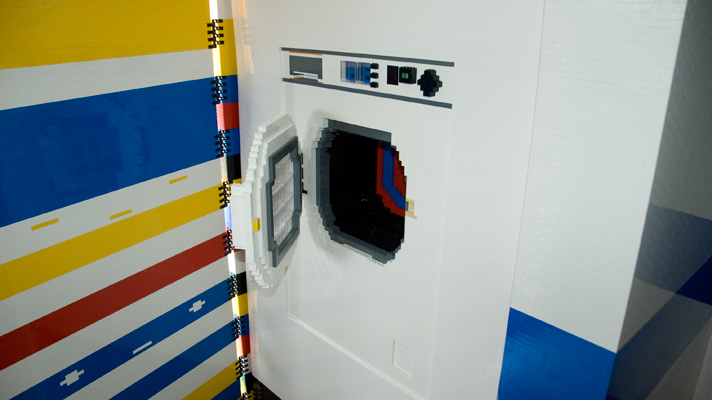 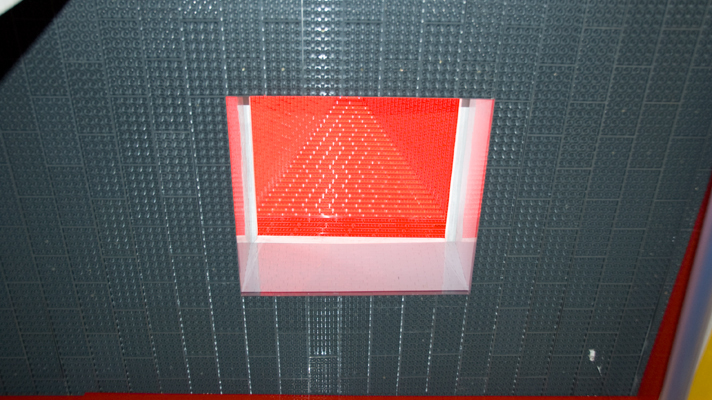 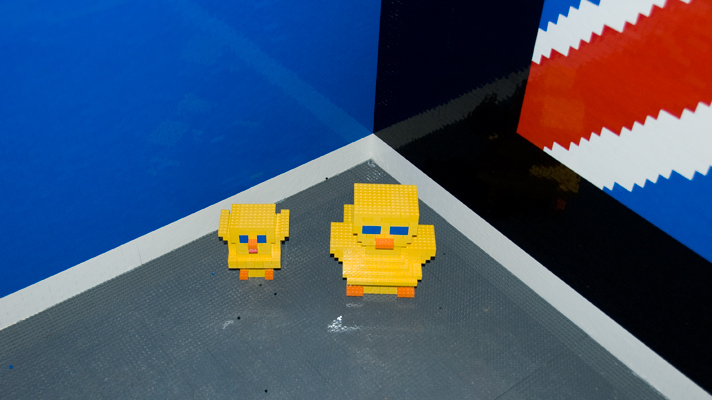 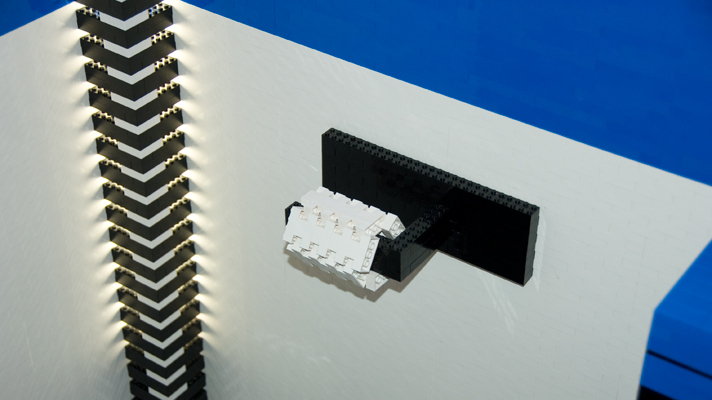 Welcome to James May's Lego house, the final massive-scale toy build in James May's Toy Stories. 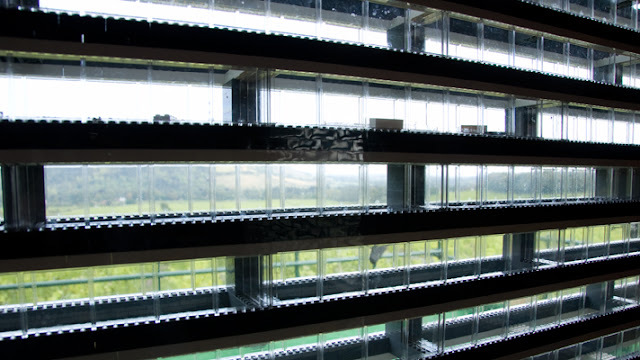 James and 1,000 volunteers worked like 'dogs' to get it built, with James even staying overnight in it as part of filming. 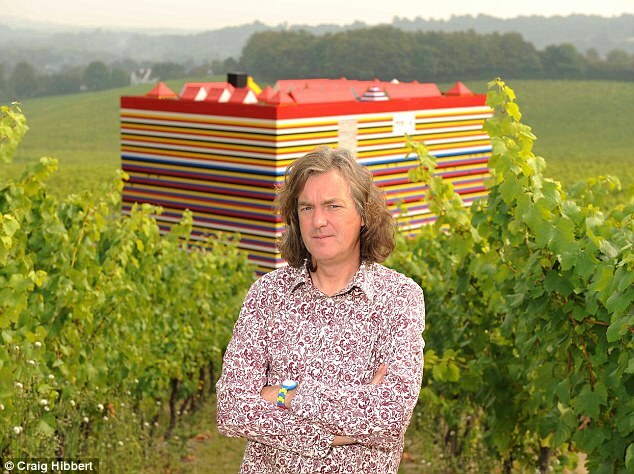 "It'll be a bit like camping," he told us, "I've got something to read, it'll be fine." 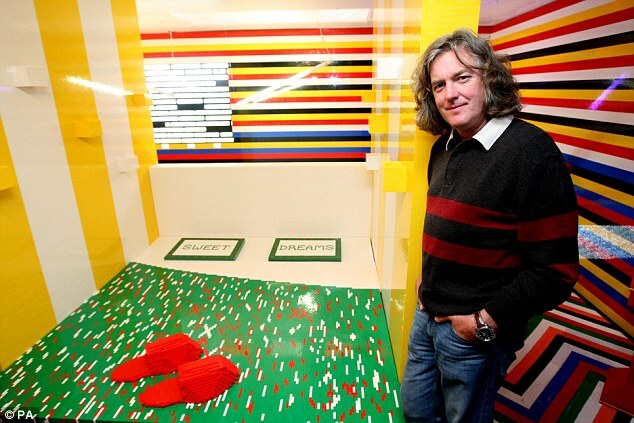 2 responses to "James May’s Lego house"
The whole series was absolutely spectacular though. 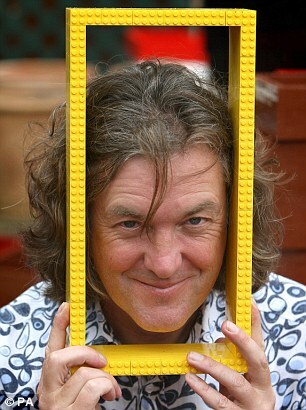 He's a legend.